Meteorology, Climatology and Geophysics Agency (BMKG) estimates the weather in Jakarta and its surrounding areas to be sunny today, Sunday (9/2).
" This morning will be sunny"
"This morning will be sunny," expressed Hary Tirto Djatmiko, Head Division of BMKG's Public Relation. 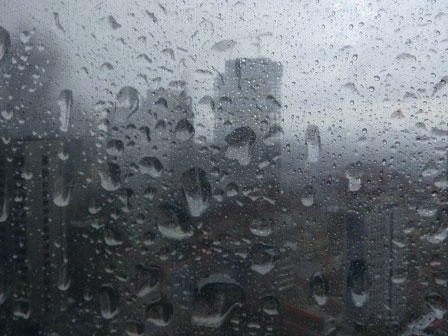 In afternoon, rain will pour South Jakarta and East Jakarta. At night, weather will be bright and sunny in West Jakarta, Central Jakarta, South Jakarta, East Jakarta, and Seribu Islands. "And at tomorrow's dawn, rain will hit Seribu Islands and North Jakarta," he stated. Temperature in Jakarta today is estimated to range from 23 to 32 degrees Celsius with humidity between 60 to 90 percent, and north-southeast wind velocity to reach around 05 to 27 kilometers per hour.